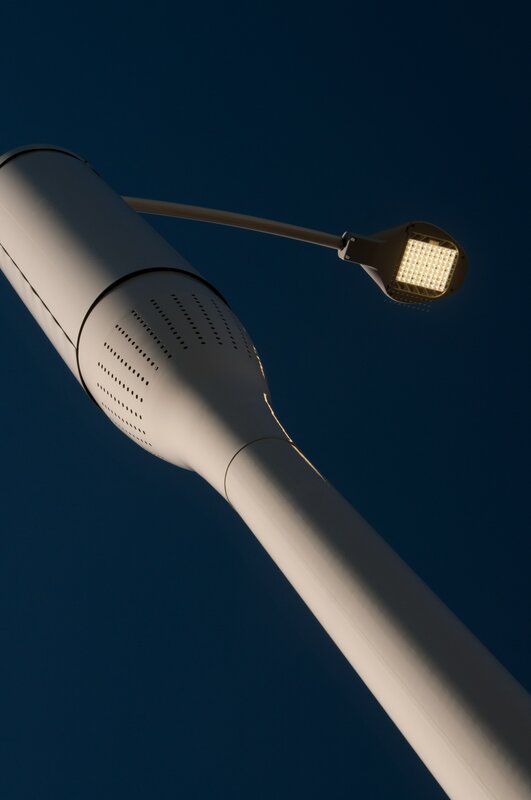 100 LED light poles to be fitted with new small cell technology from Ericsson that will host mobile network operator equipment. 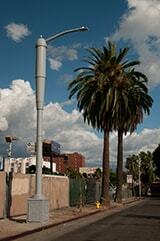 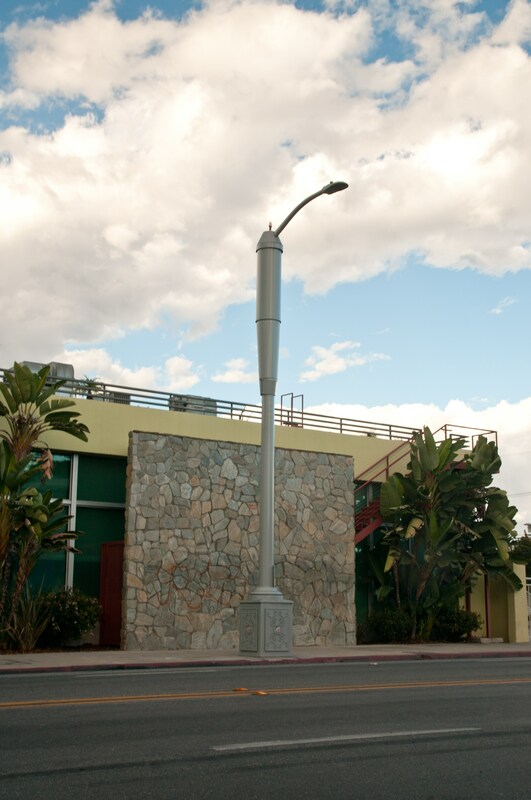 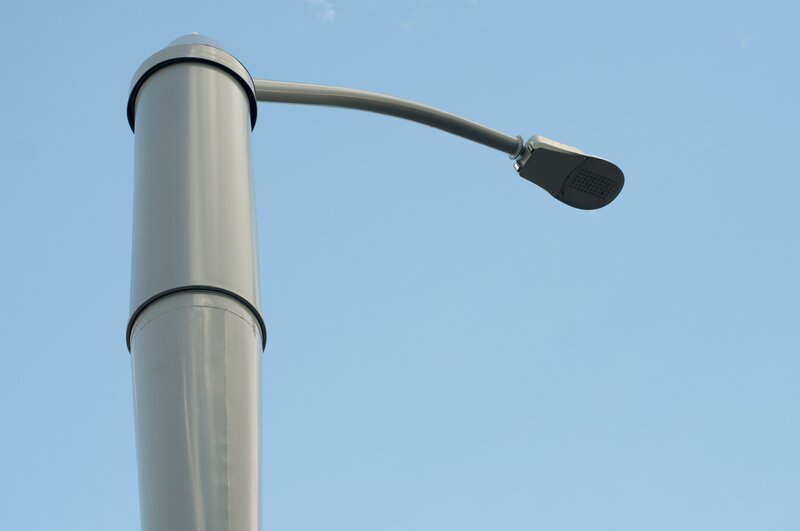 Leading-edge energy efficiency LED street lighting to help LA to meet sustainability goals while improving mobile network performance and reducing urban clutter. Somerset, NJ – Royal Philips (NYSE: PHG, AEX: PHIA), the global leader in lighting, today announced that the City of Los Angeles (LA) will be the first city in the world to deploy 100 Philips SmartPoles – connected LED street lighting that includes fully integrated 4G LTE wireless telecommunications technology by Ericsson. The collaboration between Philips and Ericsson delivers on the latest Internet of Things (IoT) innovation and provides a double benefit to LA citizens: high quality, public lighting that is energy efficient as well as improved network performance in dense urban areas.